Being a mom will always be the most fulfilling and best part of my life. Nothing quite beats the feeling you get watching your child grow and thrive, channeling their creativity and imagination into something amazing. Sadly, in this day in age it's becoming more and more difficult to put that imagination to use. TV, Computers, Video games.... give them anything besides those and your likely to hear 'but what does it do?'. That's why it's so vital to make them step away from technology and get those little hands and minds moving. And thanks to Surprise Ride that task just got a bit easier. 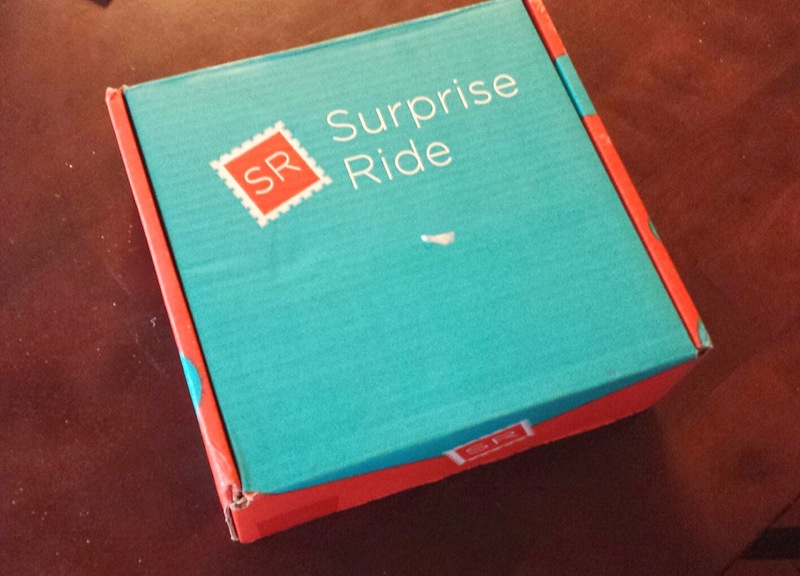 Surprise Ride, who kindly sent me this box for review, is a monthly subscription service that provides a little creative spark to your child's life. The cost is $24.99 per month and it's geared towards the 6-11 age group. Every box contains fun new themed crafts and activities along with all the tools you'll need. Some of you may remember this company from an episode of Shark Tank last year! 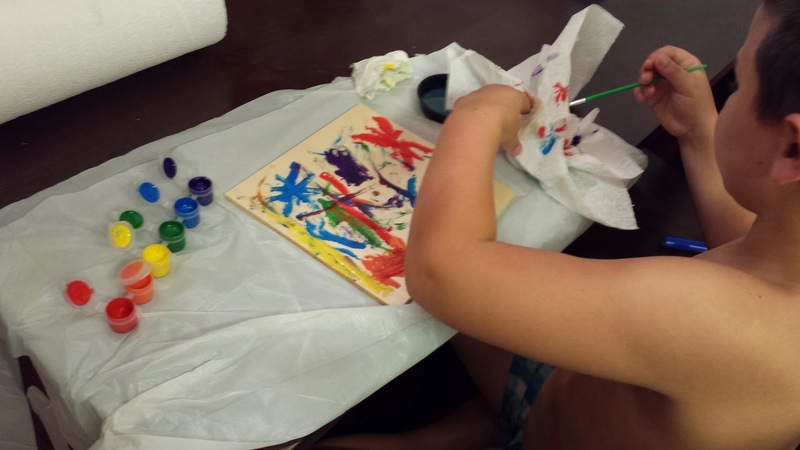 Every box is focused around a subject that is fun and educational. 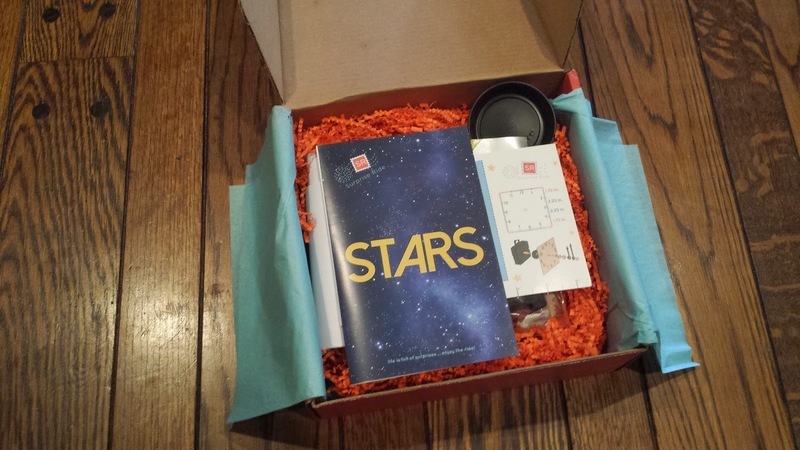 This particular box and it's activities are all about Stars and Outer Space. What kid doesn't dream of space exploration? I know I did. I wish I could have captured the joyous look on my son's face when we opened it up. It was absolutely priceless. 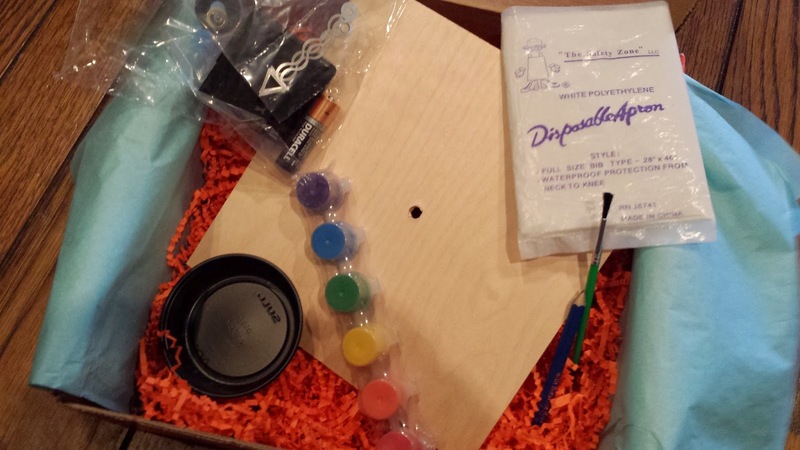 Design and Build A Clock --- the essentials included for this project were a precut wood panel, clock hardware kit, batteries, paint & paintbrush, carpenter pencil, disposable apron and water cup. I think he wanted to start this one about five seconds into opening the box. It was extremely easy and it kept him happily entertained for a while. And the simple fact of knowing he made this himself just made it even better! 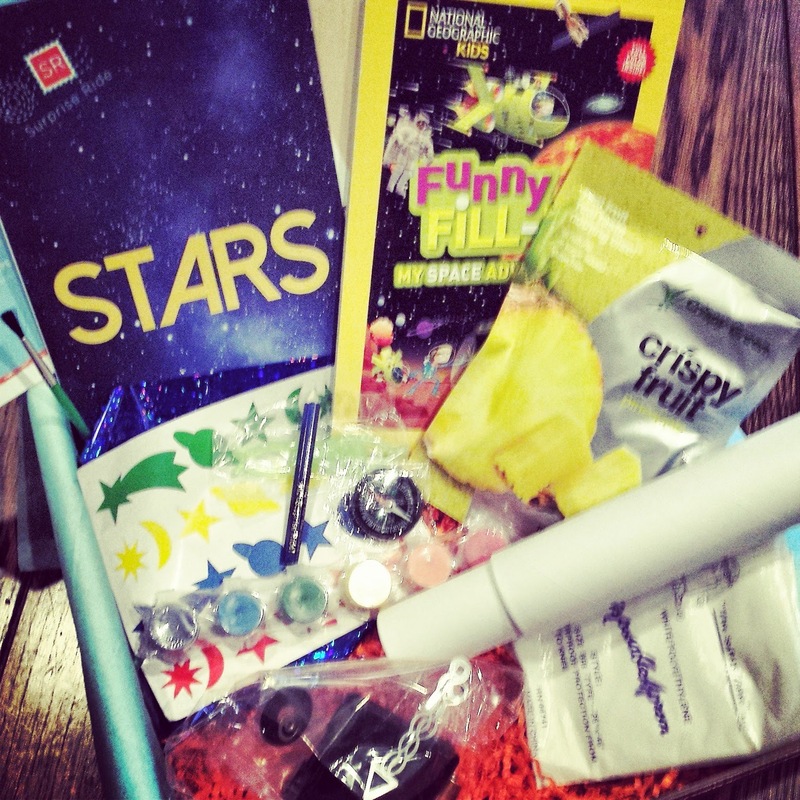 We Spy Telescope Game --- Included items are a telescope, metallic paper and space stickers. Another easy little thing. The metallic paper and stickers are for decorating the telescope however you like. Then all you've got to do is play a little I Spy! 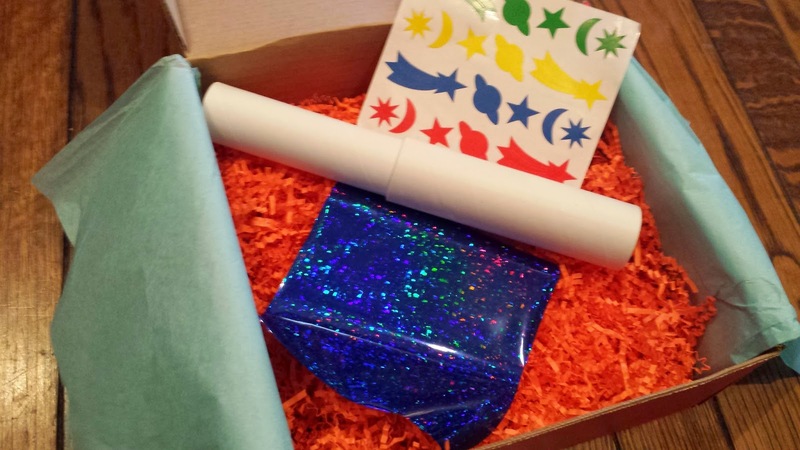 In addition to the activities, the box also contained some fun extras! 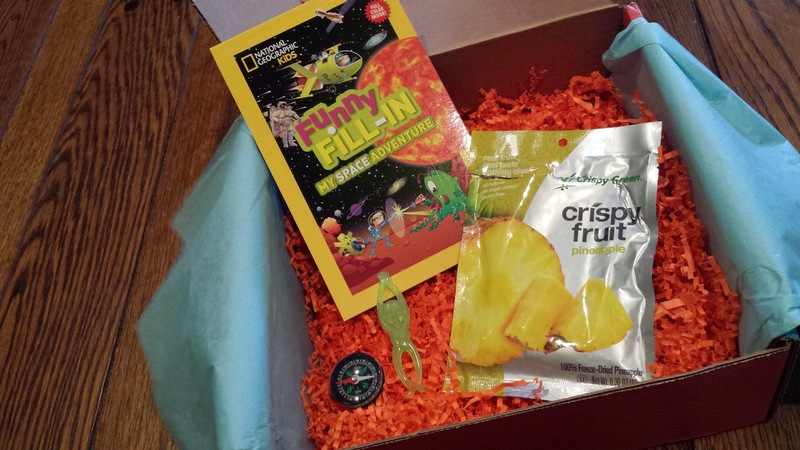 A compass, flying fling alien, Funny fill in activity book and some freeze dried pineapple astronaut food! Wanna know what's even better? 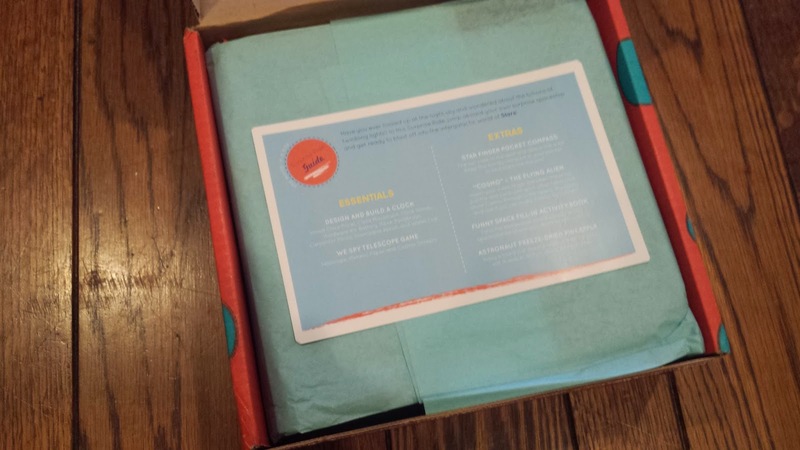 Surprise Ride is giving one lucky reader their own box to enjoy with those special little people in your life. Just enter below! It's as simple as that! What are your thoughts on Surprise Ride? Leave a comment and share your own opinions with us!